The Yigal Yadin Museum at Masada opened on May 3, 2007. 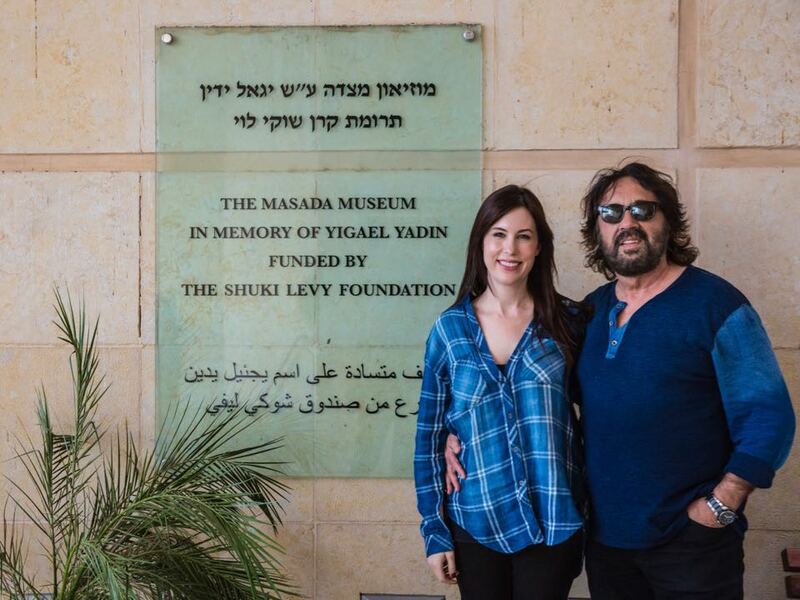 This official museum of Masada was funded by Shuki Levy through his Foundation. Since childhood, Shuki has wanted to share the history of Masada with people of all faiths and backgrounds. For decades, the artifacts discovered at Masada were stored away from public view at Hebrew University in Jerusalem. The new museum gave these artifacts a permanent home where they were originally discovered, at Masada in the Judaean Desert. The museum is named for archaeologist Yigal Yadin, who excavated the mountain in the 1960’s with his archaeological team. Learn more about the project here.